Download Paint Bucket Mockup Free PSD. 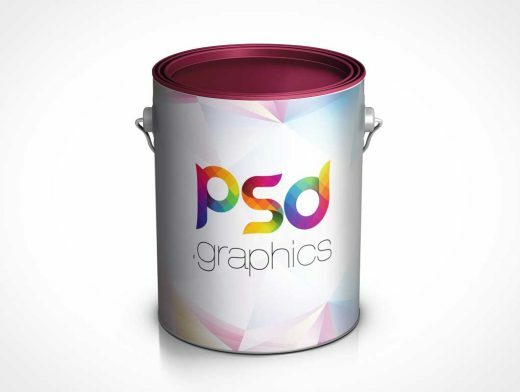 Using this Paint Bucket Mockup you can get the idea how your design looks on this paint bucket and its to let you showcase your packaging, branding and product label designs with some style. Paint Bucket Mockup Free PSD includes individual layers for a cap and background so you can change color of these elements easily. Contains separate layer for your Pain Bucket design which is easy to Change and Customize Paint Bucket label within smart Object.